Selfy Stick for iPhone & Android | Take Better Selfies! 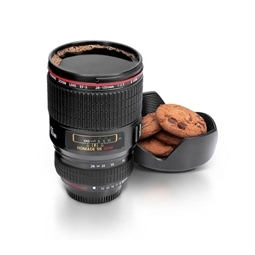 Better selfies...with a little help from Bluetooth! 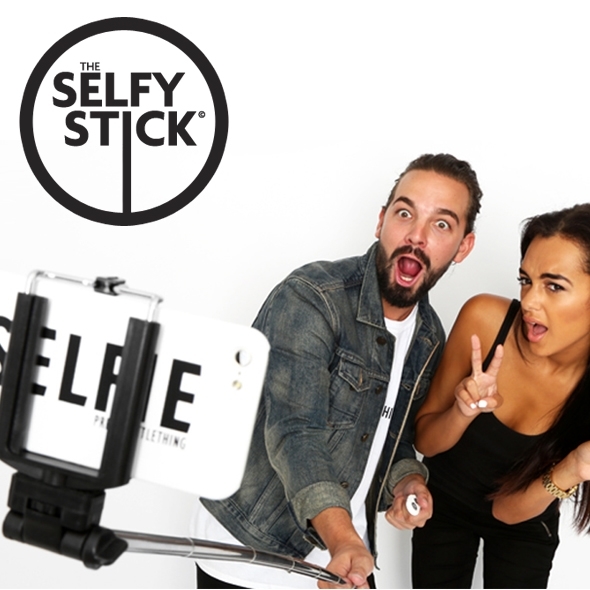 Everybody loves taking selfies - whether you're capturing a memorable moment with your friends or just seeing how good you look this evening, a quick selfie can go a long way! 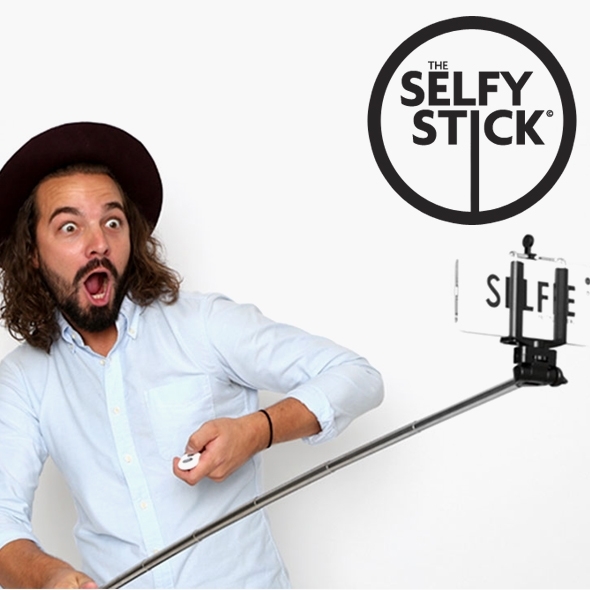 The problem, though, is this: human arms are only so long, and sometimes, you want to fit more in your selfie than your reach will allow. 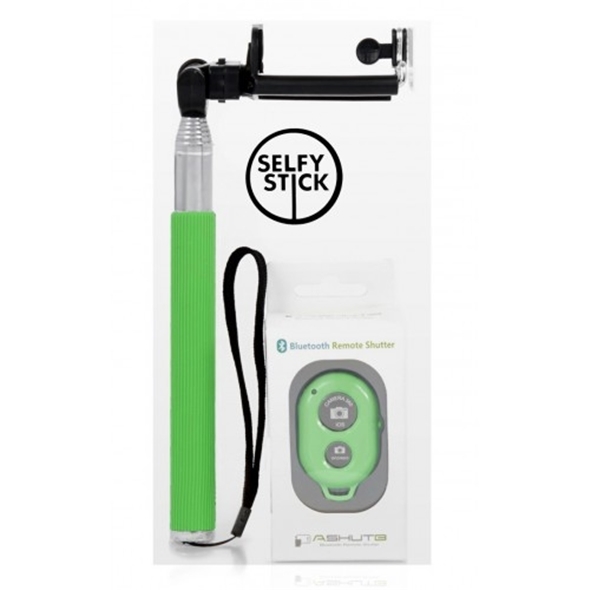 That's where the Selfy Stick comes in; this rather ingenious gadget harnesses the power of Bluetooth to let you take longer, wider, and better selfies than ever before! 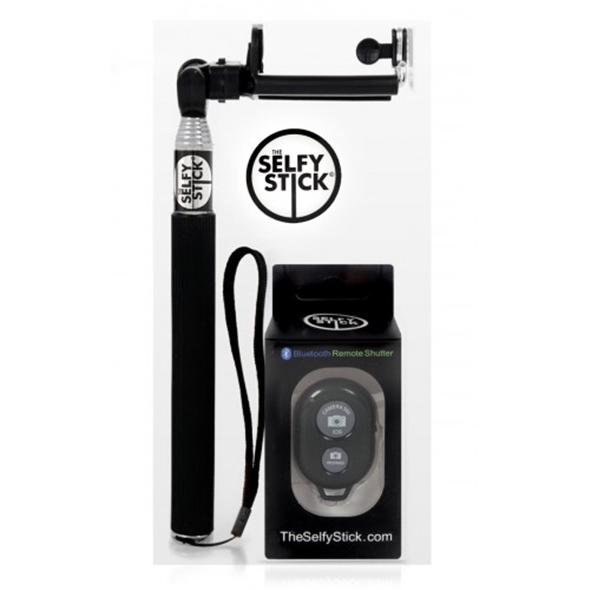 Using this Bluetooth-powered selfie stick couldn't be simpler. 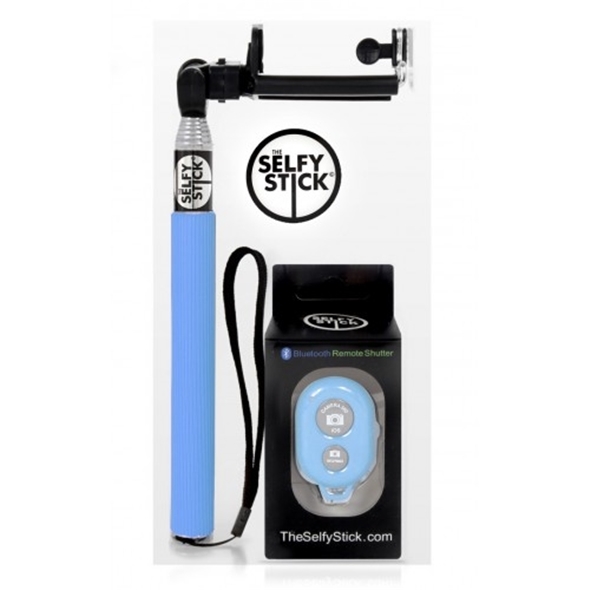 Just download the app and pair your phone with the Selfy Stick; then, mount your phone on the extendable pole and use the Bluetooth remote to take a photo!